According to Deadline, a long-in-production movie about the Texas Rangers tasked with hunting down legendary outlaws Bonnie Parker and Clyde Barrow might finally get made, at least if Netflix can get the rights from Universal. 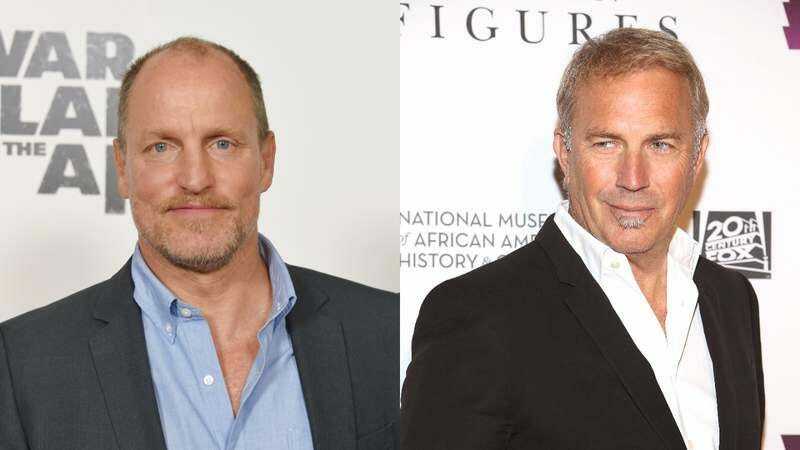 The project is called Highwaymen, and it was originally set to star Paul Newman and Robert Redford, but due to the endless passage of time, Netflix wants to replace them with Woody Harrelson and Kevin Costner. Assuming this all works out, Costner will play lawman Frank Hamer—who Deadline says “survived 100 gunfights and killed 53 people”—with Harrelson playing Manny Gault. Together, those two men led a posse tasked with ending Bonnie and Clyde’s crime spree, which naturally gives Highwaymen a different spin than what you usually see in Hollywood’s many Bonnie and Clyde stories. Again, this is all fairly early and dependent on a few good things happening for Netflix, but if those good things happen, the streaming service wants The Founder’s John Lee Hancock to direct.